The Heavy Duty Crimper is designed for the hex crimping of stainless tubes. 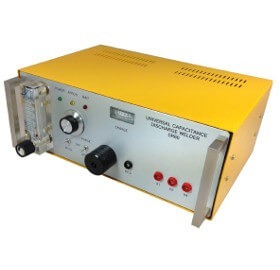 It can be used in temperature sensor manufacture to crimp stainess steel sensor sheaths to cables, potting seals to sheaths and for other general crimping operations. 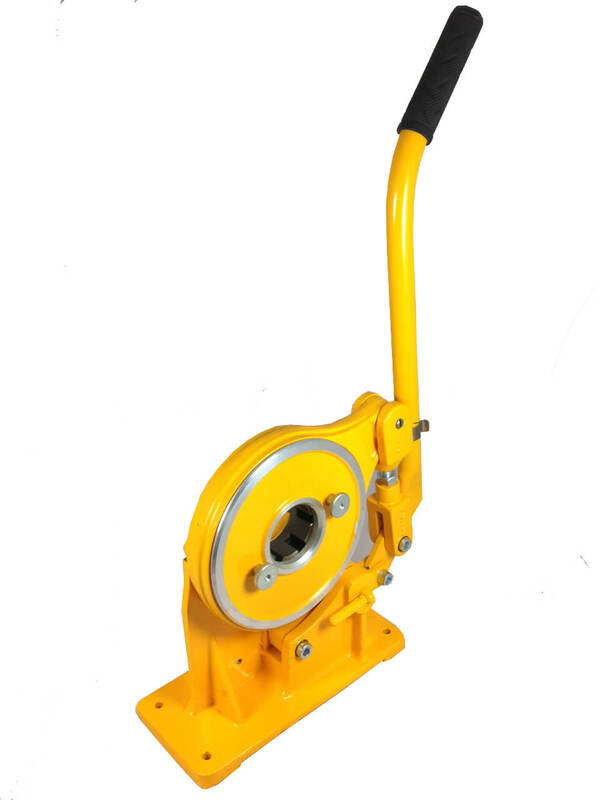 The Heavy Duty Crimper is bench mounted and the extended arm means that even large diameter tubes can be crimped with minimum effort. 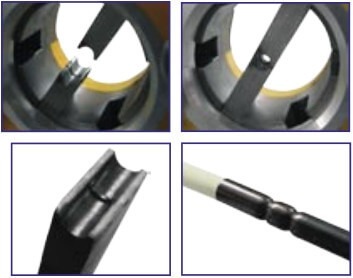 Die-sets are available to cover all tube diameters and allow for various hex flats to be achieved. 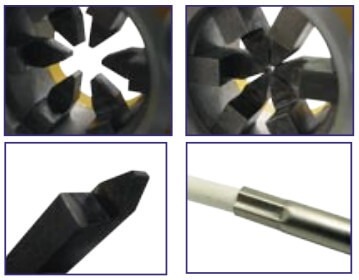 (Smaller final diameter crimps can be achieved by removing half of the die set, thereby making a tri-crimp). Hex-DS-001 2.5mm flats giving a 3mm final crimp dia. Hex-DS-002 5mm flats giving an 8mm final crimp dia. Ring-DSR-05 4.5mm ridge to suit 5mm dia. Ring-DSR-06 5.5mm ridge to suit 6mm dia. Ring-DSR-08 7.5mm ridge to suit 8mm dia.